Electric cars are great. Let’s be real for a minute and not be petrol-head fanboys. The idea of a car that runs purely on electricity, has the same range as a gasoline or diesel powered car and has equal or better performance is a fantastic one. Not only is it more efficient of a means of transportation but it’s cleaner for the environment. However, if infrastructure doesn’t change, we’re going to reach a point with electric cars where the energy we use to charge them isn’t clean anymore. As EV sales grow and grow and grow, the need for fossil fuel-derived electricity goes up. So some companies are developing ways to create more clean electricity and one UK-based company is using hydrogen. AFC Energy is based in the UK and has been working on a project called CH2ARGE. It’s been 10 years in the making and the idea is to use hydrogen fuel cells to charge electric cars. So it allows both alternative fuel technologies to work together to make a cleaner future. In the UK, there are companies working on power-to-gas renewable hydrogen, which is when wind or solar energy is used to split hydrogen from water. This renewable hydrogen could be used to supplement renewable energy to charge electric cars. “The AFC Energy fuel cell can be deployed as part of a “hydrogen battery” scheme. When grid demand is low, excess power generated from renewable sources, such as wind or solar, can be diverted to a water electrolyser for hydrogen generation. The produced hydrogen can then be stored and optimally released to our fuel cells at periods of peak demand (with higher tariffs), to support grid power requirements, when required.” said AFC. 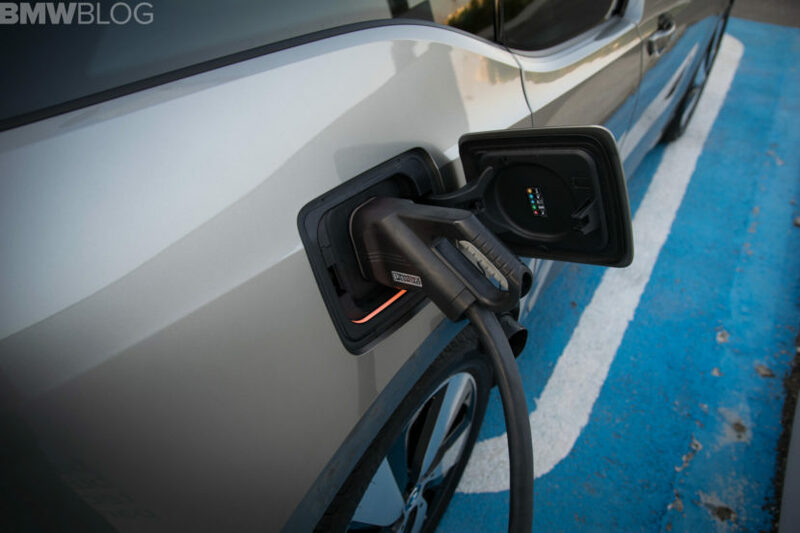 The first car that AFC Energy used to sample this hydrogen-based charging system was a BMW i8 and the brand has been working with BMW i Division cars. 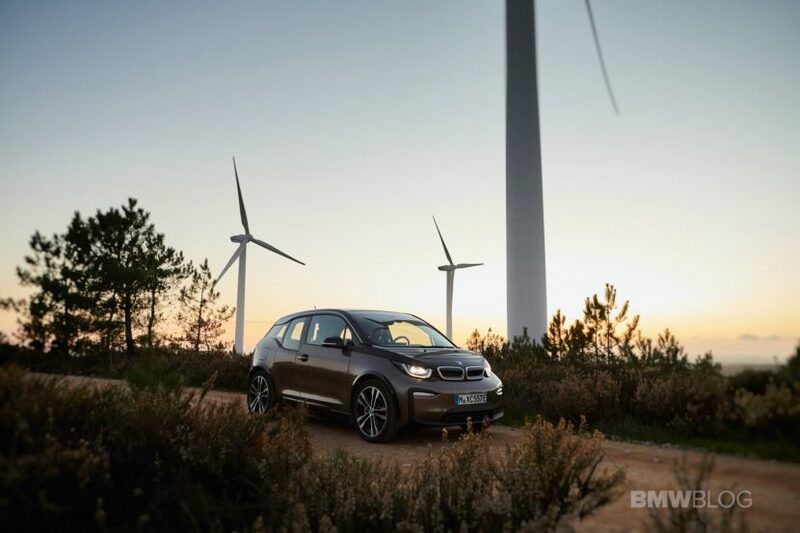 So this could end the long debate about which alternative fuel route BMW should go — electric or hybrid. The answer is both.